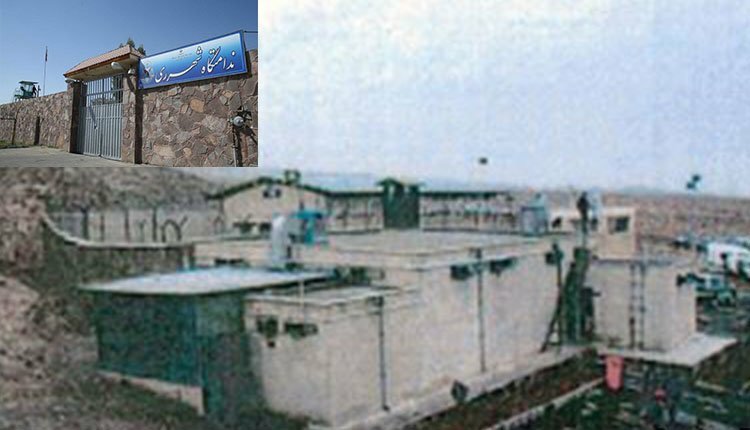 After cutting off electricity and gas in Qarchak Prison in Varamin, prison authorities also cut off the female prisoner’s water and denied them food. During telephone calls with their families on Sunday, February 10, 2019, the female prisoners reported that since Thursday, February 8, 2019, Qarchak Prison authorities have cut off water and denied food to the prisoners. According to some of the prisoners, female prisoners are suffering from a lot of health problems, and the wards are also becoming colder. The prisoners also told their families that 25 inmates have been transferred to solitary confinement in Qarchak. Since the day they protested, female prisoners of Qarchak prison have been denied food. The prisoners have gathered what food they had left and given it to the “mothers’ ward,” where prisoners who have children are being kept. On Saturday, February 9, 2019, forty female prisoners from Qarchak Prison in Varamin, were violently transferred to Ward 240 of Evin Prison by prison officials, while their heads were covered with sacks.